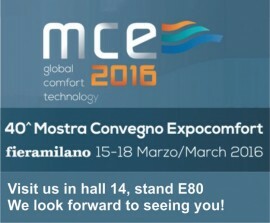 From 15th to 18th of March 2016, we are going to attend MCE 2016 in Milan. We have some new models from our NMT pumps family installed for you. You can visit us in Hall 14 stand E80.